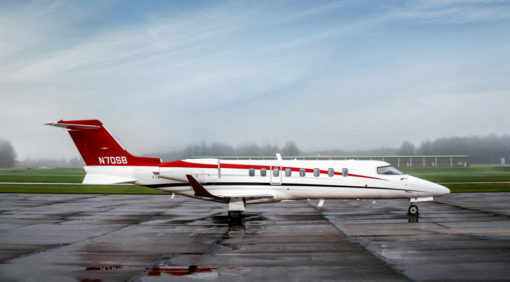 Get the best possible price for your plane in a fast, transparent process. Learn what a corporate asset is worth through a full evaluation and accurate report. 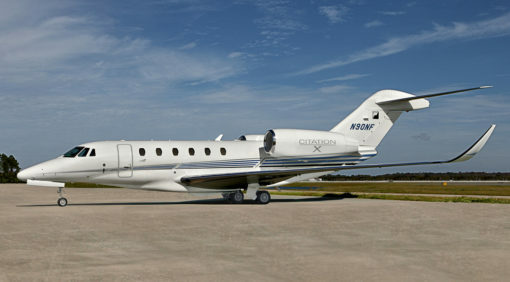 Leverage the expertise of a trusted advocate when taking delivery of an aircraft. Save time and money on aircraft transactions with the help of seasoned industry veterans. Our customers rely on Axiom to deliver personalized, dedicated service that takes the weight of the process off their shoulders. 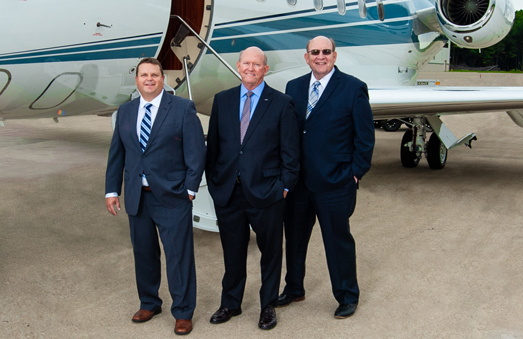 From aircraft and market review, to physically evaluating the aircraft (including reviewing every page of an aircraft’s log books), to attending showings and overseeing inspections, we serve as your trusted advisor to ensure you receive maximum value whether buying or selling. 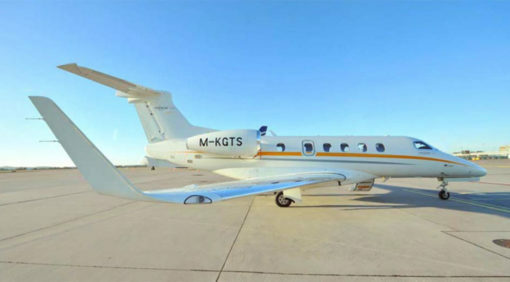 Our list of exceptional aircraft for sale is frequently updated. 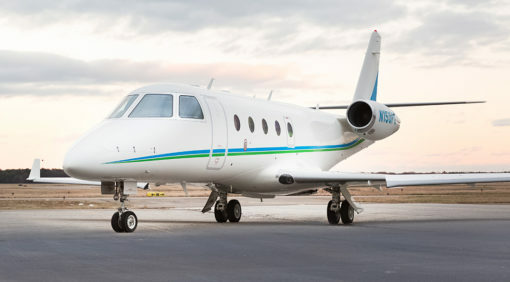 Find the perfect addition to your corporate fleet or a plane for your personal use.